I love this trailer! Sooo cute! 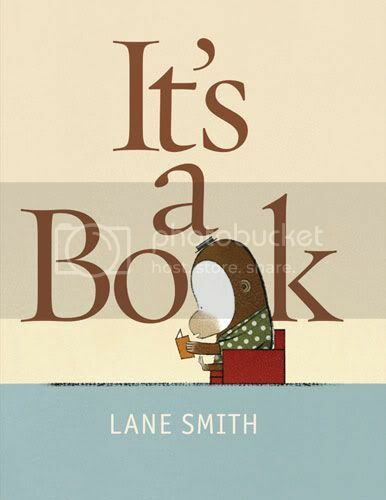 From Goodreads: Playful and lighthearted with a subversive twist that is signature Lane Smith, IT’S A BOOK is a delightful manifesto on behalf of print in the digital age. This satisfying, perfectly executed picture book has something to say to readers of all stripes and all ages. I love this trailer! Is it a picture book?